Last summer, Lucca received shocking news. In intense pain, with what he originally thought was a sinus infection, Lucca underwent a CT scan and MRI at his local children’s hospital in the Central Valley. The diagnosis: Juvenile Nasopharyngeal Angiofibroma, a rare, benign, but highly invasive tumor growing in the back of his nasal cavity. Your support of cancer research at Packard Children’s means that we are a leader in the treatment and care of rare conditions like Lucca’s. The doctors referred Lucca to our Bass Center for Childhood Cancer and Blood Diseases and he was rushed by ambulance to Palo Alto. At Packard Children’s, Lucca’s care team began his treatment, first with a surgery to cut off blood supply to the tumor, and then an eight-hour surgery the following day to remove it. “The team worked tirelessly through the night and into the early hours of the morning,” says Suzie. A team spanning pediatric and adult specialties participated in the complicated and rare procedure. Amazingly, Lucca was able to head home within days of his surgery. 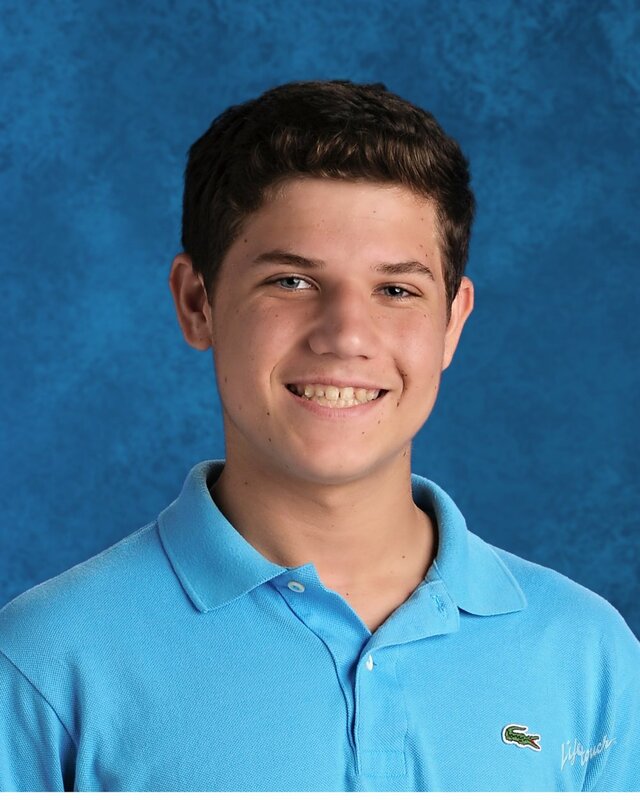 Today, he is a healthy high school student, who is creating masterpieces in his Advanced Placement Studio Art class and serving as captain of the Speech and Debate team. Lucca and his parents started “Pack It Up for Packard”—a community art supply drive to stock the Art Cart and playrooms at Packard Children’s with new art supplies. Last fall, the Lorenzis donated over 800 new packs of crayons, markers, paper, canvases, and other art supplies. They hope to hold an even more successful art drive this summer. We are so grateful to have Lucca and our other Patient Heroes join us for Summer Scamper on June 24. Join us for a day of celebrating Packard Children’s and the amazing families we serve. Come see what a difference your support makes for children’s health! Register today for the 8th annual Summer Scamper on Sunday, June 24, 2018, and support care, comfort, and cures for more kids like Lucca.